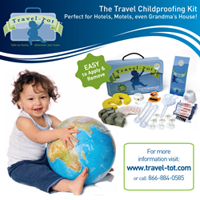 Travel-Tot: Opportunity for Families Who Love to Travel! Attention adventurous families! We are excited to announce that a major television production company is currently working to develop a show centered around parents who travel the world with their children; specifically families with young children (at least one should be in diapers) who are taking their shared love of travel to the next level! They are looking for fun-loving, risk-taking, dynamic families who have a passion for travel and showing their young children the world. Do you and your young family regularly travel to exotic locations? Are you and your significant other new parents who love to bring your kids along on global expeditions? Are you already planning to see the world in a new, adventurous way? Are you living halfway around the world already and continuing to travel from there? If you answered yes to any of the questions above, they want to hear from you! 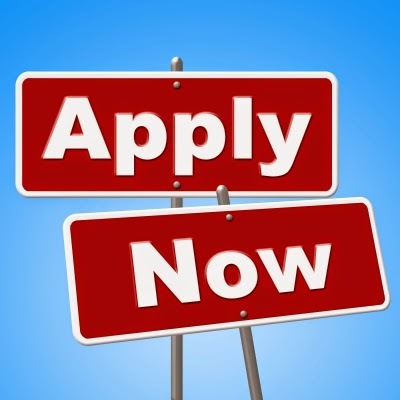 They are seeking fun-­loving, risk-taking, larger-than-life families who are always on the move. Please contact travelignparents1@gmail.com for more information. Please provide a headshot and brief blurb about yourself. Casting starts ASAP, so the sooner they hear from you, the better!